Unfortunately I didn't see King Goat but I found OUTSHINE to be a great support act for Paradise Lost. What can I say about the PL boys apart from great performance as usual, a very good mixture of very old, old and new songs, the banter from Nick Holmes with the crowd was great. The crowd tried to mosh to every song PL played even the slow doomy ones which looked interestingly funny. 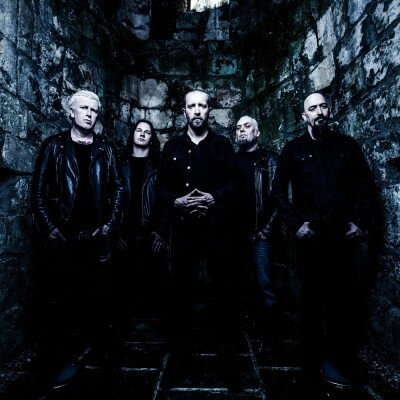 Yorkshire gothic metal pioneers Paradise Lost to play London’s Electric Ballroom Friday 3rd November. Pallbearer will support.